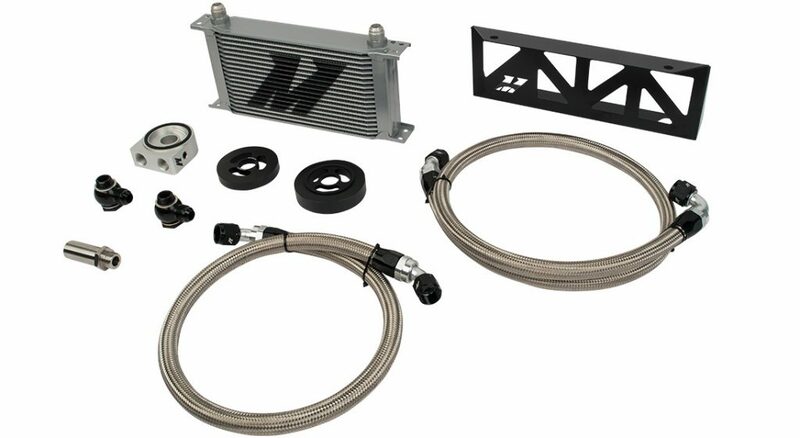 With more than 10 years of experience, Mishimoto has been providing superior cooling system upgrades for street and track cars. 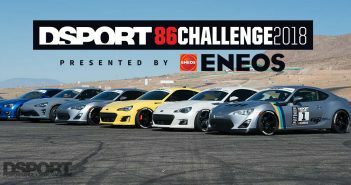 Mishimoto will be providing radiators and oil cooler kits for all of our cars participating in the 86 Challenge Presented by ENEOS. 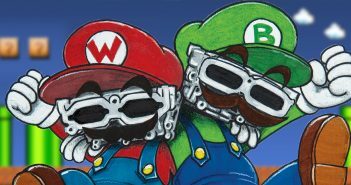 As we install forced-induction kits and increase boost in the five cars we are testing, proper cooling becomes critical. 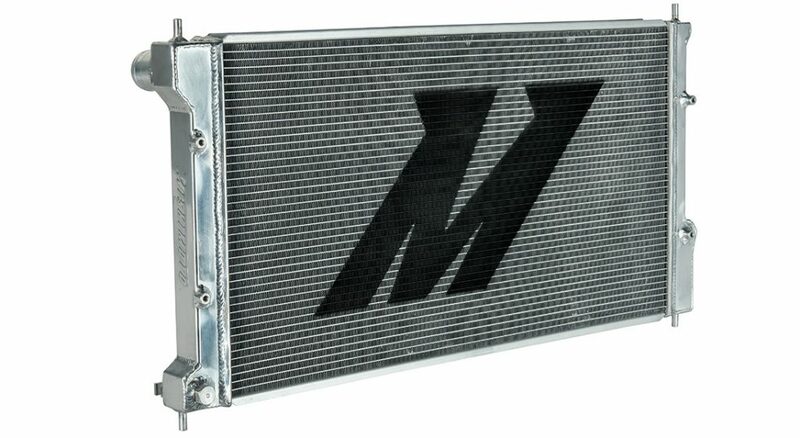 By equipping all of our 86/FR-S/BRZs with Mishimoto’s cooling products, we ensure the cars are staying cool and safe under our grueling testing on the dyno, street, and the track. 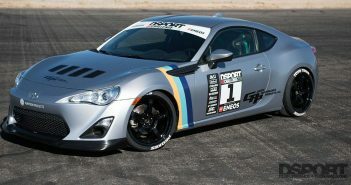 Stay tuned as we cover more details about the Mishimoto Radiator and Oil Cooler kit, as well as introduce more team players participating in our 86 Challenge Presented by ENEOS.